Earning-My-Cape: Free Crochet Patterns & Thanks! Free Crochet Patterns & Thanks! So, I decided to peek at my stats today, as I do from time to time. 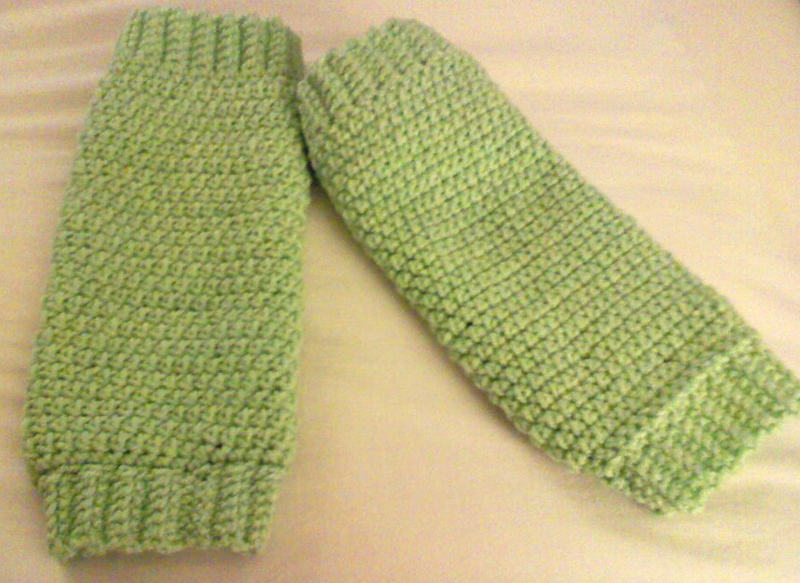 I was absolutely stunned when I saw that I had so many page views of my Crochet Leg Warmers pattern! It turns out that my pattern was added to a super-awesome site that is full of free crochet pattern links, and that is the source of my many, many page views. I want to thank Crochet Pattern Central for including my link! I have used that site for the past 4 years whenever I want links to patterns, but I'd never thought one of my patterns would show up there. I am truly flattered! If you are a crocheter, go check them out! They have thousands of links to so many different kinds of projects. Thanks again, Crochet Pattern Central! Thank you for stopping by, Rachel!! !